A few lots left in the beautiful Fairway Addition. West side of town near Newman School, shopping and the Country Club golf course. Walking path to Clear Lake or Big Blue. 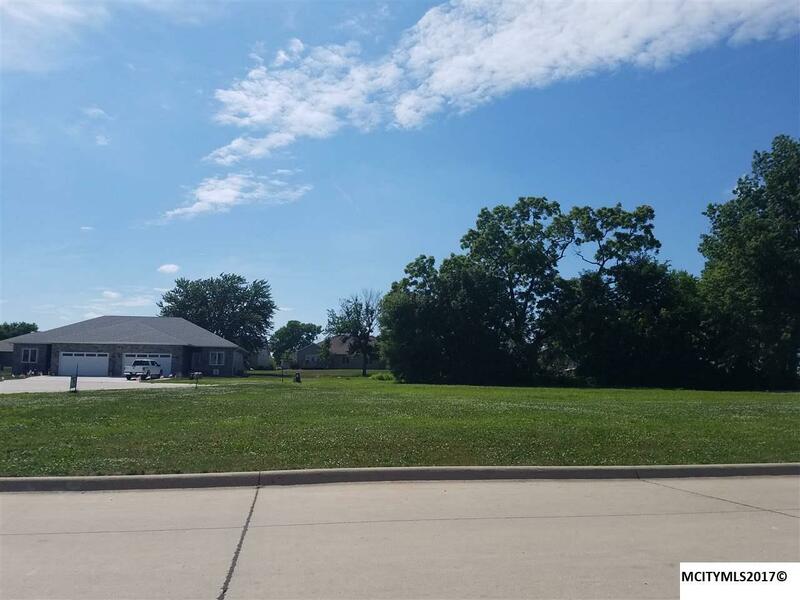 Larry and Zelda Elwood are licensed realtors in the state of Iowa and have a vested interest in this property.